Yum! 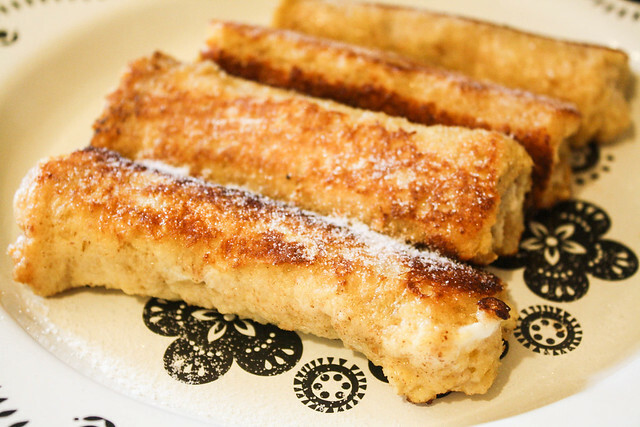 A completely easy and tasty breakfast treat. Yeah, this isn't healthy. 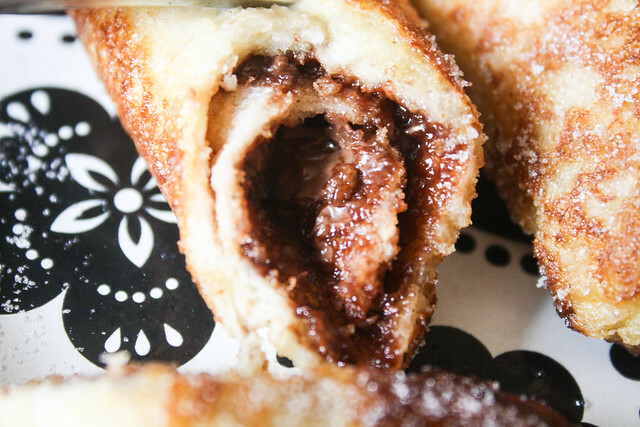 It's kind of like magic all rolled up in a slightly crispy, doughy sugared pillow. So there's that. I made a little video for you to see how you can make these, but if you want step by step instructions check out The One Pot Chef's video. He's the best food youtuber there is! I want to make everything, and he's so cute. My sister and I love him. They look so good! I love The One Pot Chef too, he's so canny and I love how he giggles all the time - especially after he takes a bite of food. I feel ya, bro. My favourite YouTube cook is http://www.youtube.com/user/ochikeron. She's so bloody adorable. Itadakimasu! This is next weekends brunch sorted! Woah! 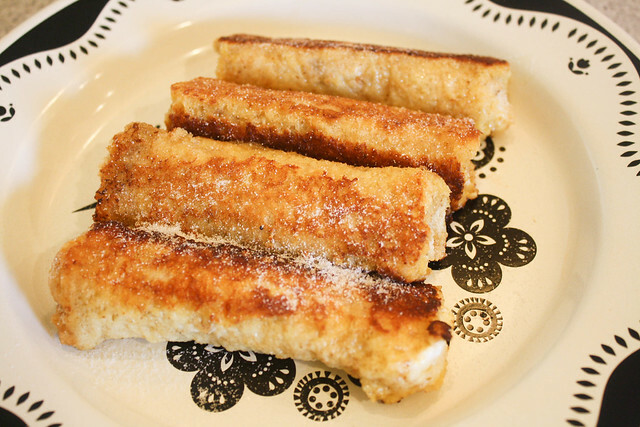 I need to make those! 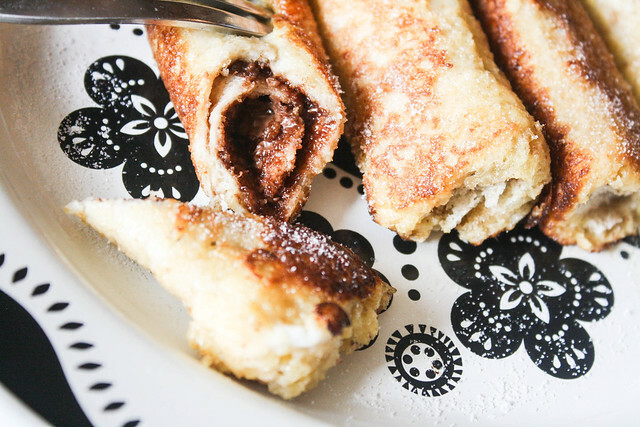 Oh man, these look amazing, I love Nutella! Blogger Slumber Party at The Malone Lodge Hotel! I will take what is mine, with fire and blood.